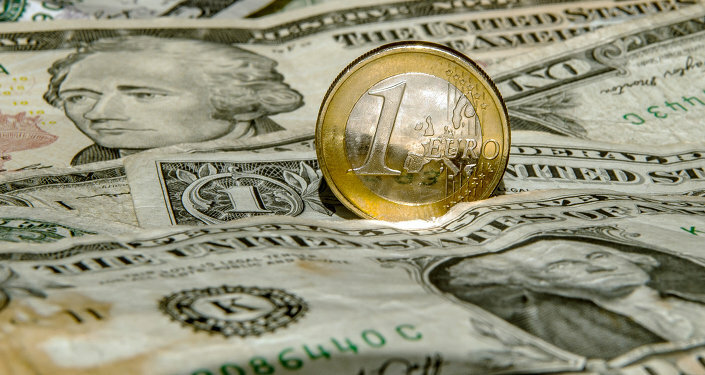 The panel expressed concern with the dominance of the dollar in their industry amid the mounting political challenges in international trade tensions, as well as the ongoing policy of interest rate hikes by the Federal Reserve — which render the dollar more expensive against other currencies, including the euro. "The EU is the world's largest energy importer with an annual energy import bill averaging 300 bln euros in the last five years. Roughly 85 percent of this amount is paid in US dollars", the European Commission said in a statement. This comes as the EU is trying to maintain its business ties with Iran and build the hotly-debated natural gas pipeline Nord Stream 2. These endeavours have put Brussels at odds with Washington, and some officials say by moving away from the dollar, the EU could mitigate potential political risks. EU officials additionally believe that using the euro to pay for the bloc's energy imports could enhance the single currency's role as one of the largest global reserve currencies. This as Brexit-related risks, and the looming loss of the City of London as the EU's largest financial hub — although, outside of the Eurozone all along — have stirred speculation of a possible comeback of the pound sterling as a major reserve asset on a global scale. The EU panel is set to explore "constraints on market-initiated alternatives to the use of US dollar through wider use of the euro, in spite of the benefits of such a change", the Commission said. European companies say the US slapped a $9-billion fine on the French bank BNP Paribas back in 2014 for its role in the Iranian and Sudanese trade in oil. Most executives don't want this to happen to their companies, and are pressuring the EU to find a solution. EU officials also said they are seeking to strengthen the European energy market as a fully-integrated system that would be more sustainable in the face of external challenges. Brussels has urged a stricter enforcement of EU law, regulations, and rules in all energy transactions involving member states. The Commission believes this would increase transparency, security, and market competition in the European energy industry. "Together with the previously agreed rules on security of gas supply and Intergovernmental Agreements, Europe has given itself a strong set of tools to deal effectively and collectively with our external energy suppliers", Arias Canete, European Commissioner for Climate Action and Energy, said. The EU's push to boost the role of euro in international settlements appears to fall in line with multiple proposals by other countries, such as China, to move away from the dollar in international trade. China has sought to increase its trade with the EU over the past few months in the wake of its trade tensions with the US. However, China's own effort to promote the renminbi as a global reserve currency has so far produced limited results, as it only represents roughly 10 percent of the International Monetary Fund's Special Drawing Rights (SDR's). 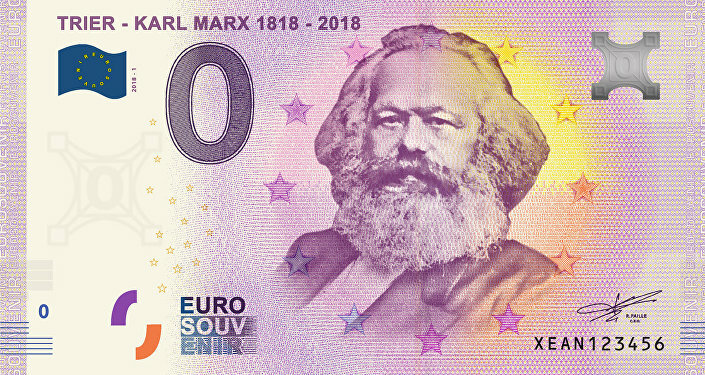 Meanwhile, the euro's use as reserve currency has dropped to some 20 percent since the global financial crisis of 2008-2009 — and the Commission hopes to bolster the single currency's status by promoting the use of the euro in oil trade. However, some experts are sceptical of such efforts. "More than promotion, you need reforms, stability and convincing investors", an unnamed senior central banker said during the meetings, as quote by Reuters. The European Central Bank (ECB) has long called for a sweeping reform of the Eurozone, strengthening the monetary union by increasing its flexibility. Additionally, France and Germany have ramped up their calls for a fiscal union within the single currency bloc — which would improve the sustainability of the European integration project.